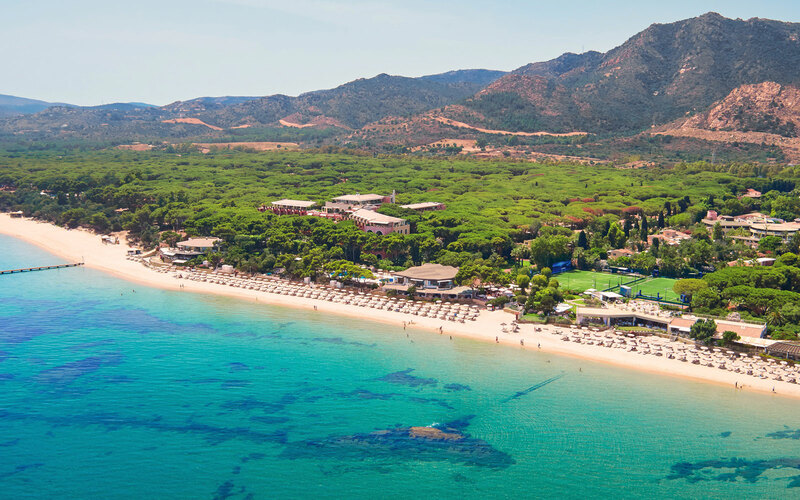 Staying at the Forte Village Villas means being able to afford yourself days of total relaxation, knowing that at any time of the day, in any season, you can count on the exclusive services that Forte Village has to offer. 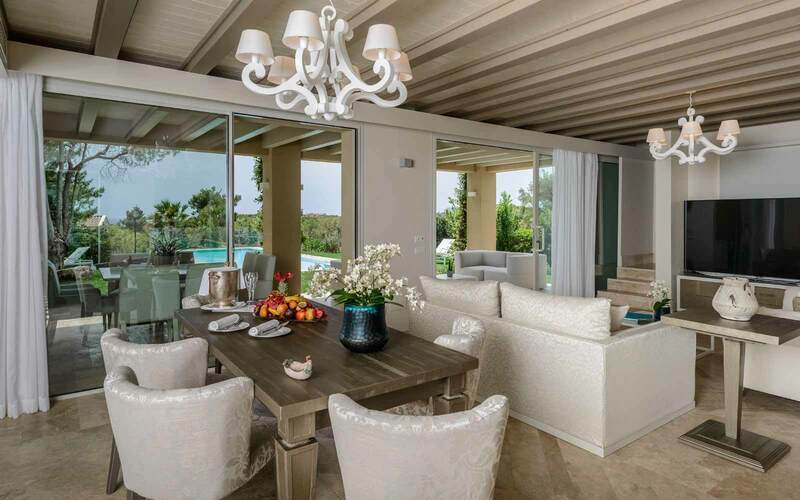 These eight Villas represent the pinnacle of space, style and service of this luxury resort reflecting the pledge to offer their guests the very best in Italian hospitality. 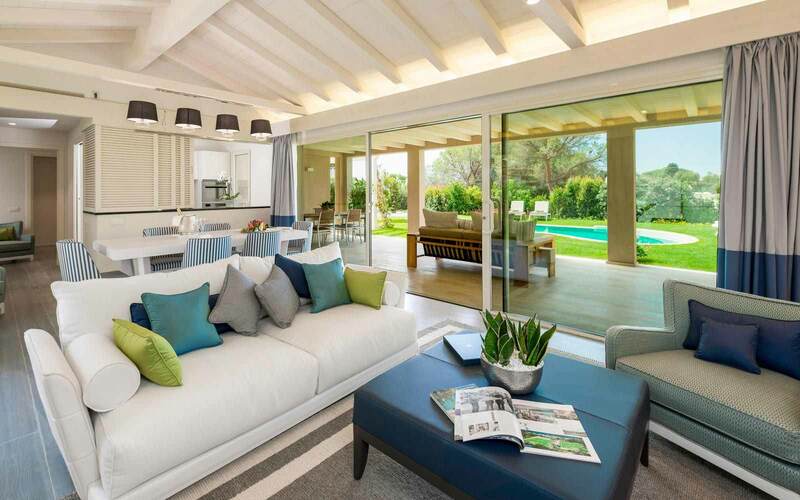 Set in the highest part of the beach resort, overlooking the blue Sardinia's Mediterranean sea across tropical gardens and private swimming pools, these villas represent a new era of pure luxury immersed in an oasis of peace, comfort and discretion. Split normally on two levels, the space come in the form of expansive floor areas and Neapolitan-style state-of-the-art furnishing solutions. 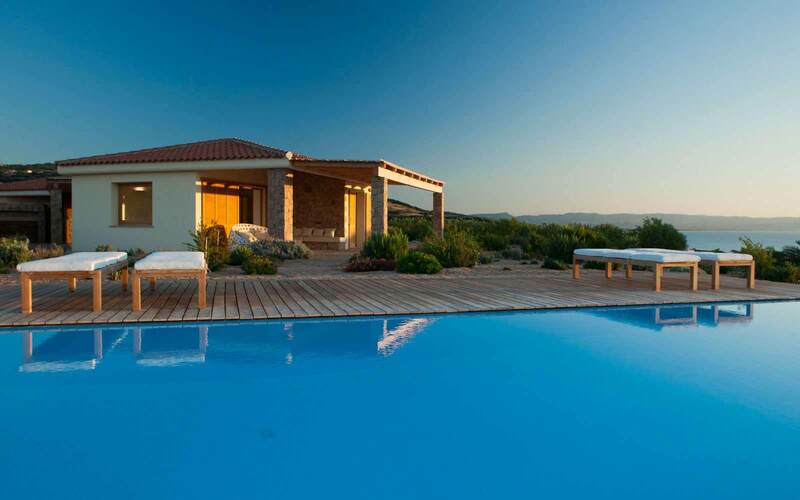 The charming surroundings stem from the use of traditional materials made these villas a masterpiece of environmental sustainability, which includes local wood, central to the new sustainable architecture, the magnificent white marble of Orosei and the black basalt and granite, all from Sardinia. 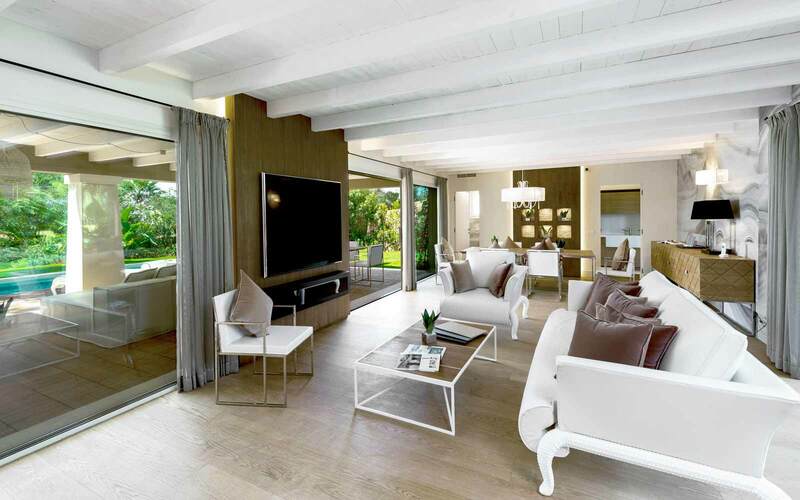 Flexibility is another important attribute of these Villas. Apartments and suites can be connected or separated to create larger or more compact accommodation as required, from two to four bedroom apartments. 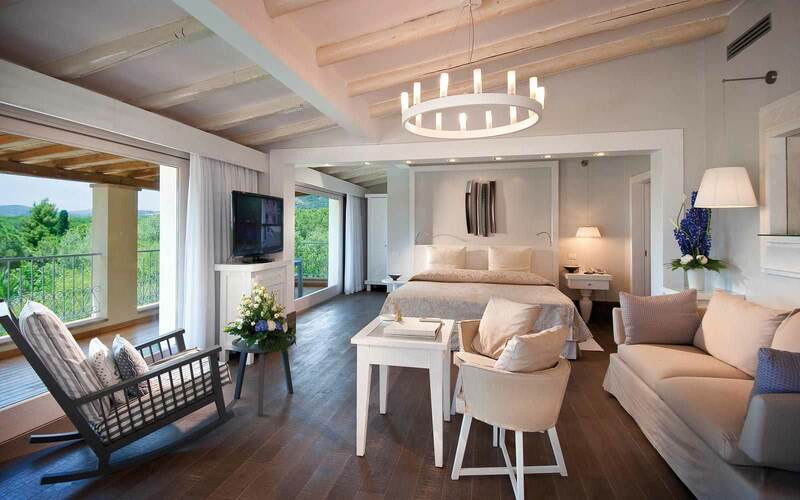 Essentially, guests reserving a Villa enter a private, carefree world that is totally tailor-made. 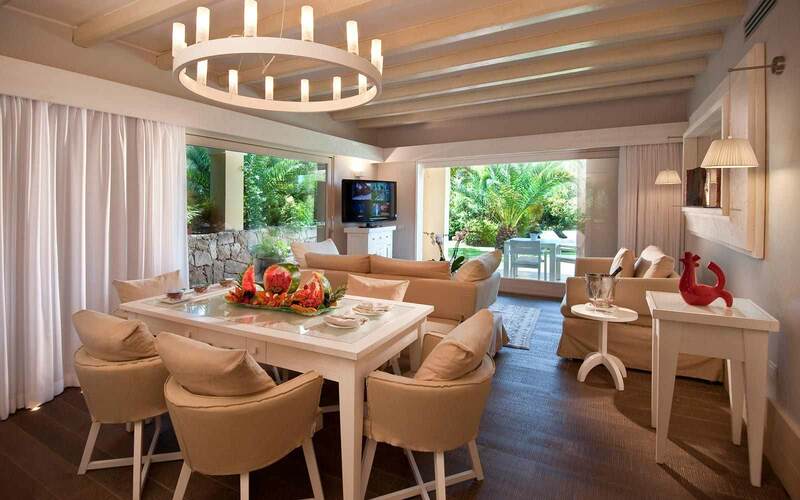 Enjoying airy surroundings and the utmost elegance, they enter a discreet, exclusive paradise. For maximum relaxation and discretion, all villas have a butler available on request to welcomes guests and provide personal service, fulfilling every wish. 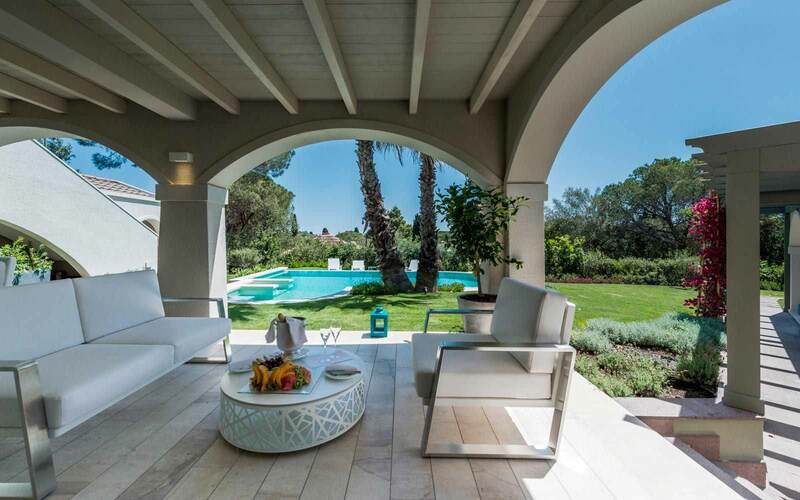 Villas: divided into two, three or four bedroom, all the Villas are situated in secluded location and surrounded by a Mediterranean garden with private pool and panoramic sea view. 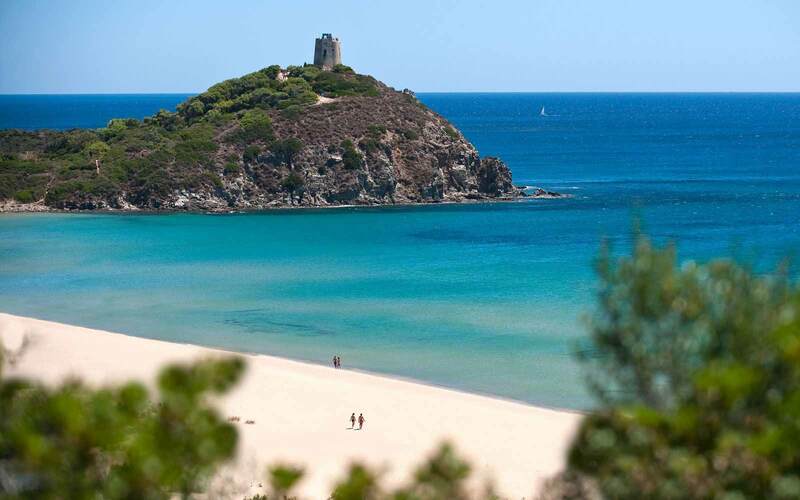 Fully equipped and elegantly furnished with a sophisticated and contemporary design, they will boast an immensely chic décor, featuring original, contemporary Sardinian craftsmanship. 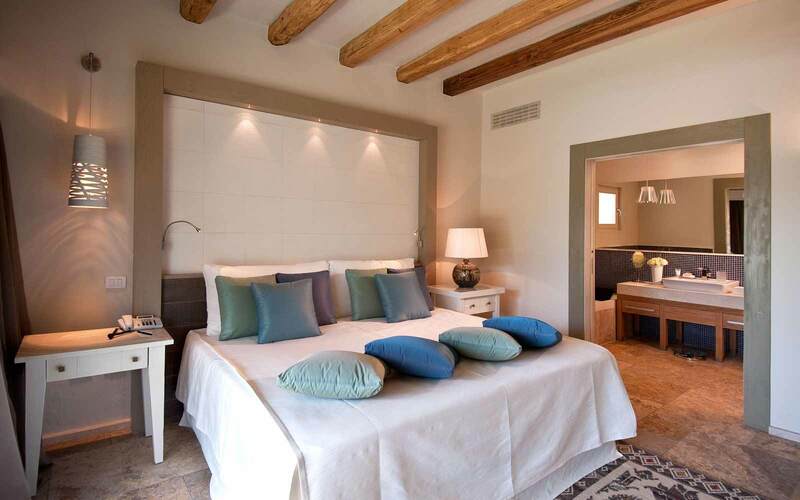 Suites: located in the area of Castello and Waterfront, Forte Village'Suites guarantee absolute tranquility and pure elegance. 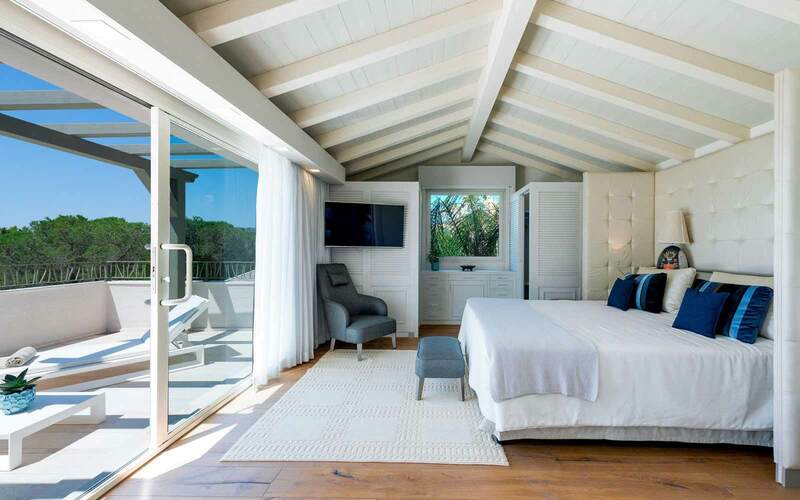 Most have sea views and all offer completely privacy and exclusivity.